I'm still working on changing a few of my edits and shots to keep things a little more fresh. The algorithm does me no favors and I feel like it takes a lot of work to get your pictures seen today. I've thought about just posting all of my photos on my Twitter and Pinterest, but I've loved Instagram for so long and want to believe in it so badly. So I just keep pushing through and appreciate everyone that considers my account worthy enough of a follow and any of my pictures that are worthy enough for a like. 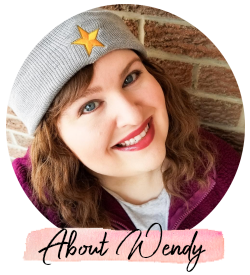 I just want you to know that if you have doubts about your growth, your blog...you're not alone. And some people are going to love what you put out there and some are going to keep on walking. But don't change what you're doing. Keep at it! Keep pushing yourself to make YOU proud, not others. Find what niche works for you. Post at your own schedule. Stop comparing so often. There are a lot of YouTube accounts, bloggers, etc. out there, but there is only one you. Don't bend to be something you are not. Don't let someone else tell you what you need to be, what you need to be doing, and how to do it. 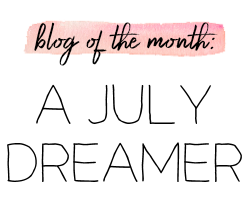 Your blog should be your vision and your voice. You've got this. 1. 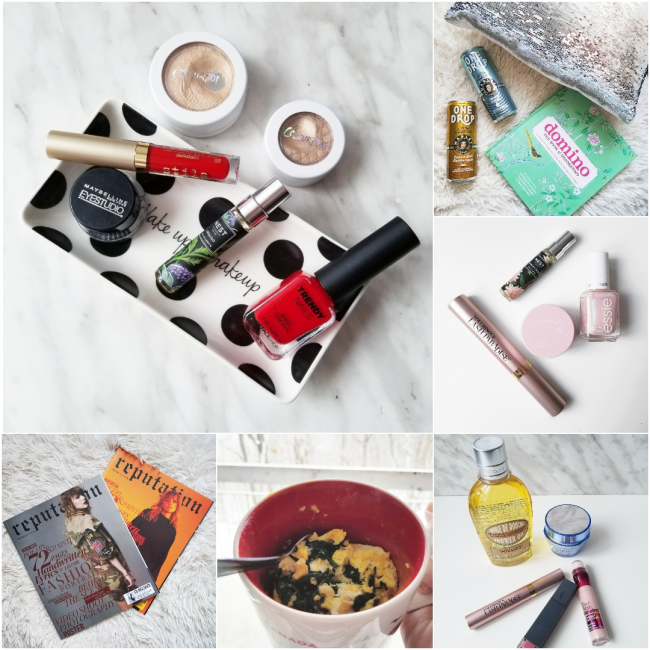 December favorites. // 2. More coffee, please. // 3. Feeling the pink. As usual. 4. 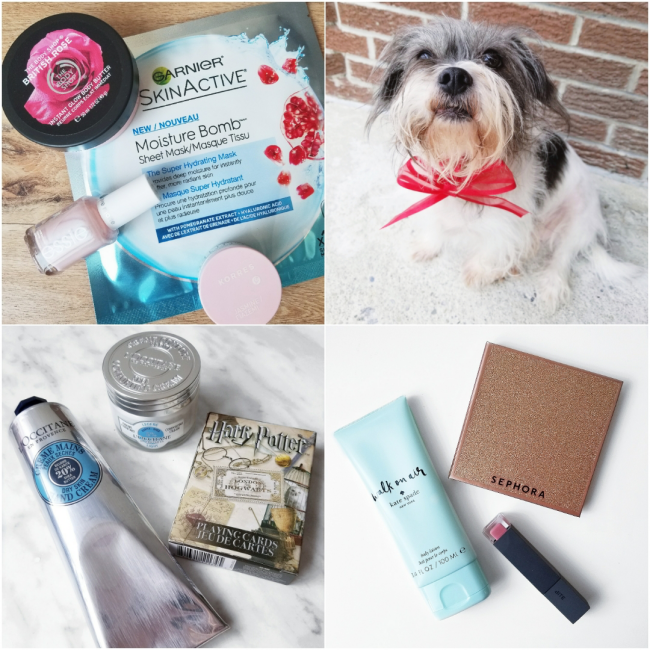 Beauty Faves of 2017. // 5. Scrambled eggs in a mug. Super easy! // 6. Christmas 2017 gifts. 7. First time trying this sheet mask! // 8. Indy. Pro at stealing hearts! 9. Snowy weekends. Probably repeating this weekend! // 10. Lazy days when I just can't be fussed to do a full face.